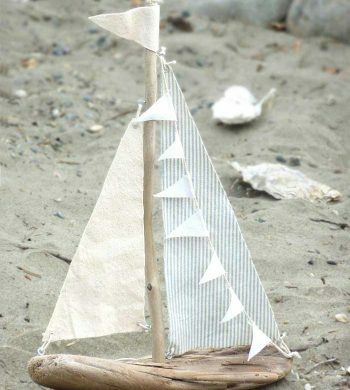 Get inspired to make some interesting home decor using common materials that you already have with these unusual crafts. 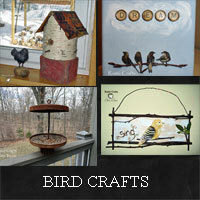 Find all kinds of ideas for bird feeders and home decor craft projects that are bird related. 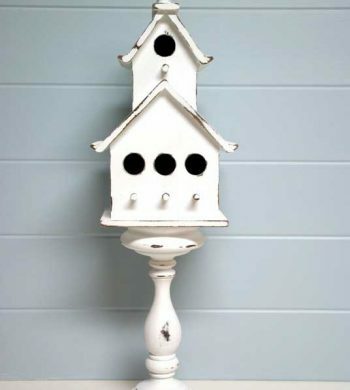 You can decorate a birdhouse very easily with paint but adding just a few natural elements can quickly change a style to rustic. 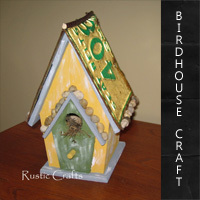 Feed your birds with feeders that you can make yourself with low cost or recycled materials. 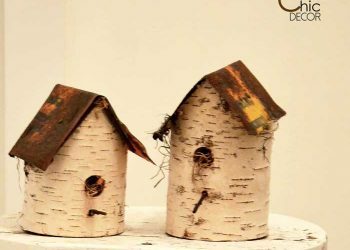 Make these rustic birdhouses using birch trees and tin signs. 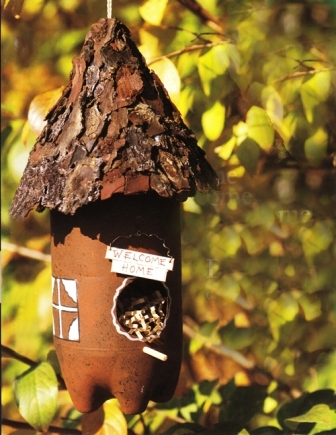 Rusty tin looks junky at first sight but when made into a birdhouse roof, it looks shabby chic!